This ready made flier or ad layout has a great photography and a cool interlocking design scheme. A slick and modern layout ready for your copy and or custom graphics. Download this great looking time saver for your design kit. 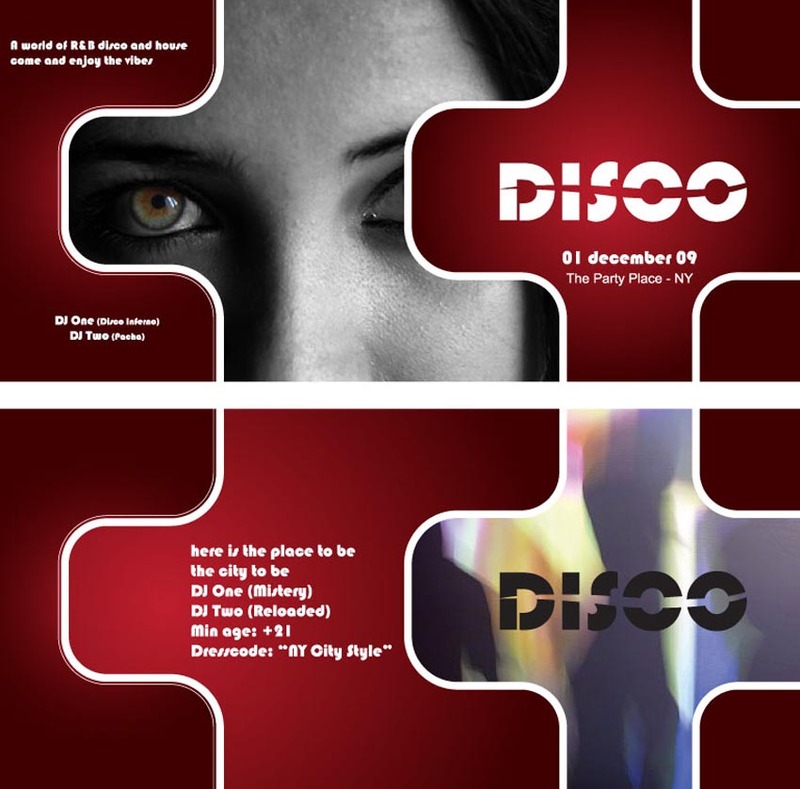 Tags: Club, Dance, Disco, Flyer, Invitation, Layout, Music, Template.